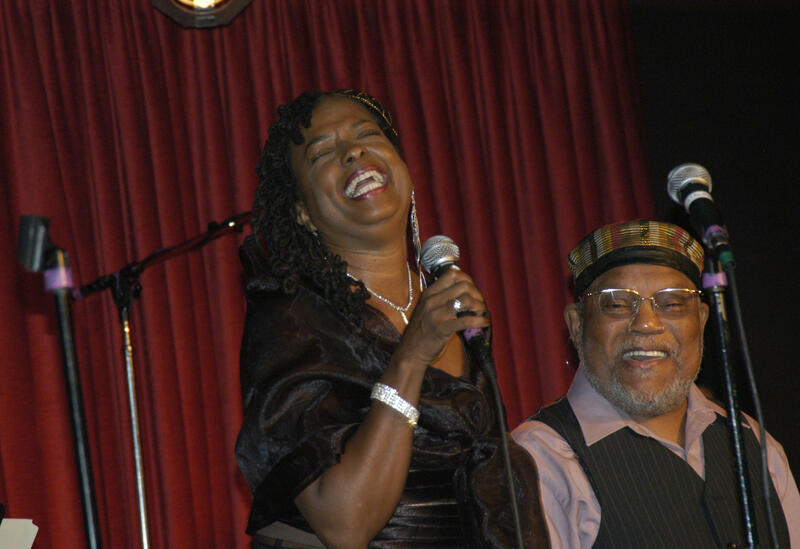 Vocalist Joan Belgrave returned to Ann Arbor about 9 years to care for an ailing family member. Since her return she started a whole new musical family thanks to her marriage to Detroit jazz icon, trumpeter Marcus Belgrave. In nine short years she has joined the ranks of Detroit’s first-call jazz and blues singers. Her recordings with Marcus Belgrave document a steady growth in confidence. You’ll hear her poise and grace loud and clear as you listen to selections from Joan’s new Christmas EP, Merry Christmas Baby. You will also hear her self-assurance as she shared her story with me. Recently, Joan Belgrave visited WEMU to talk about growing up in Ann Arbor, her earliest musical influences, learning the ropes of the music business in California and her plans for the future which include more recordings with the excellent ensemble that came together for Merry Christmas Baby. 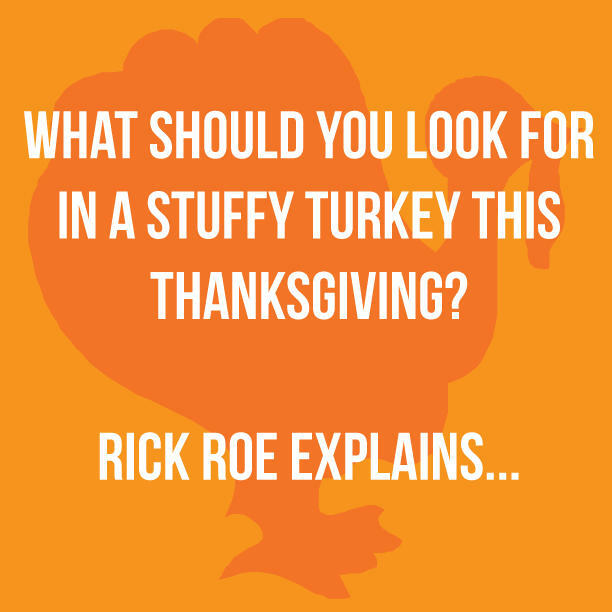 Pianist Rick Roe drops in to the 89.1 WEMU studios to chat about Thelonious Monk and Thanksgiving. On October 30th, The University of Michigan School of Music, Theater and Dance gave pianist, composer and arranger Bob James their highest award. He received The Distinguished Alumnus Award and was inducted in to the School Of Music, Theater and Dance Hall Of Fame. 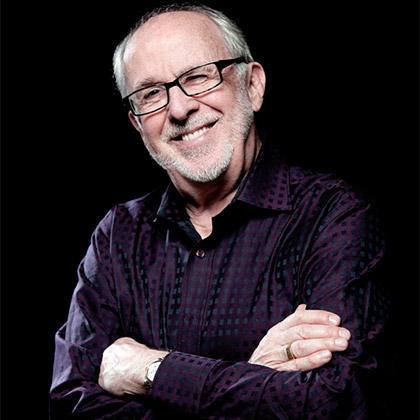 The celebration will be complete when Bob James makes his debut appearance as a jazz quintet leader in Hill Auditorium presented by The University Musical Society. 89.1 WEMU and Sesi Motors present the 5:01 First Friday Series dedicated to the memory of the late Dr. Jan Winkelman. 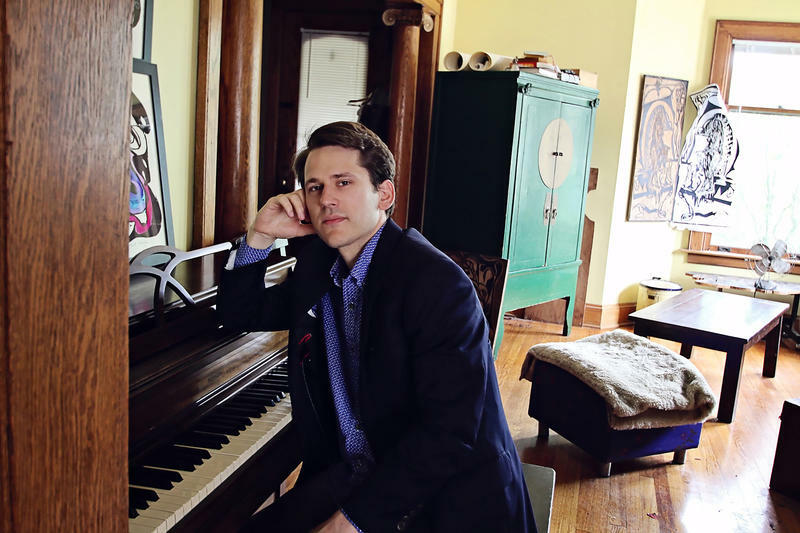 Join us for a 5:01 celebration of music featuring the Glenn Tucker Trio + 1 at Rush Street in Ann Arbor on January 8th.